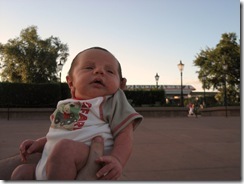 Never too early to learn marketing.. 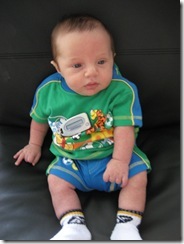 Seven weeks old and already working on his first marketing gig: "Token authentication so simple even a baby can use it!" 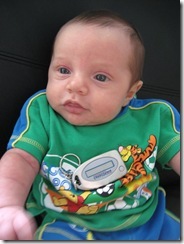 Today is my first fathers day! I got woken up bright and early at 11 am (was up till 4 am programming) and I get to spend the whole day having Katie fuss over me. 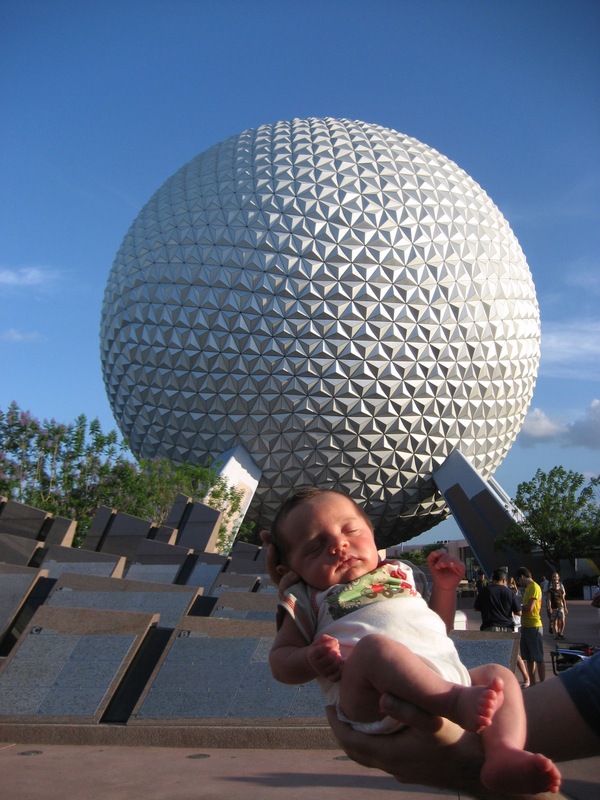 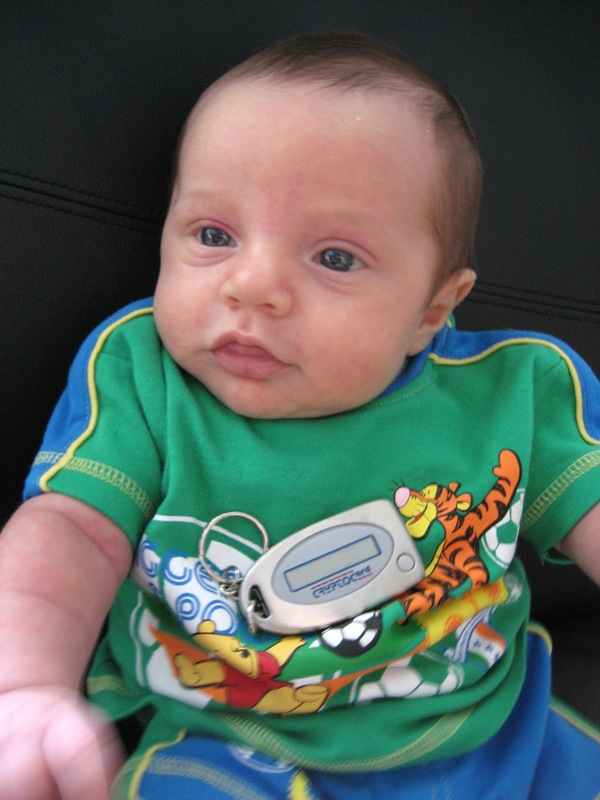 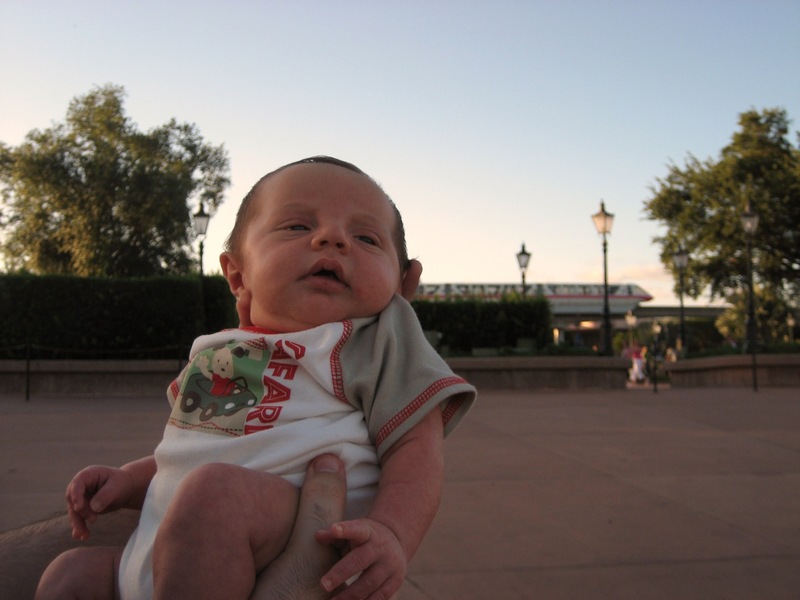 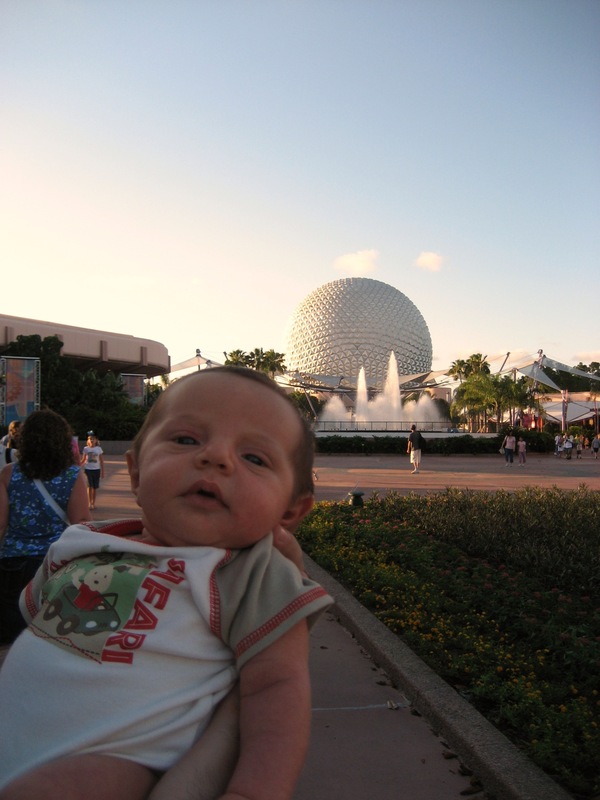 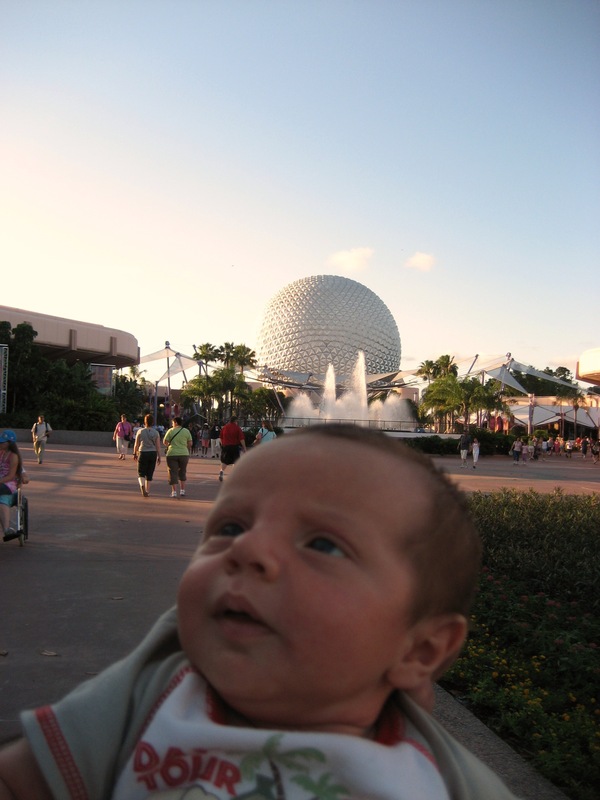 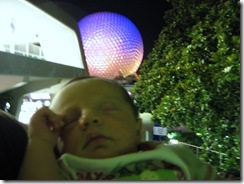 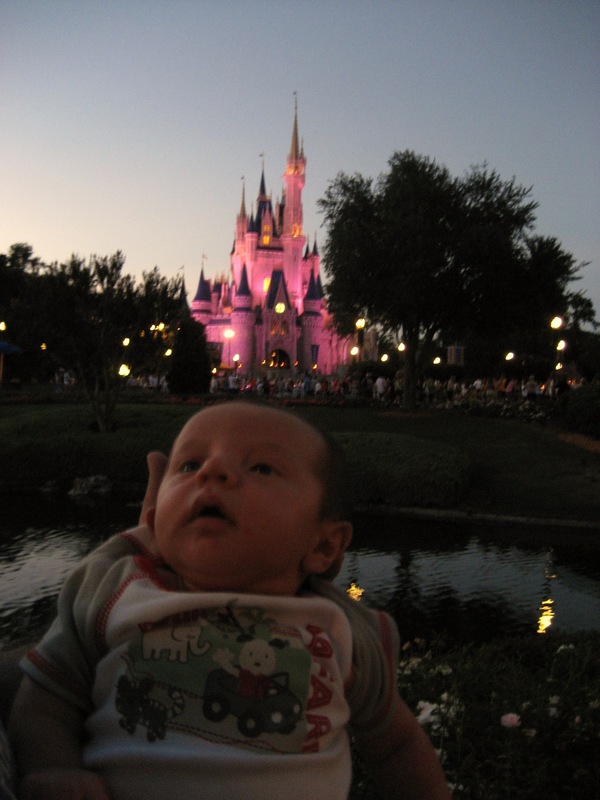 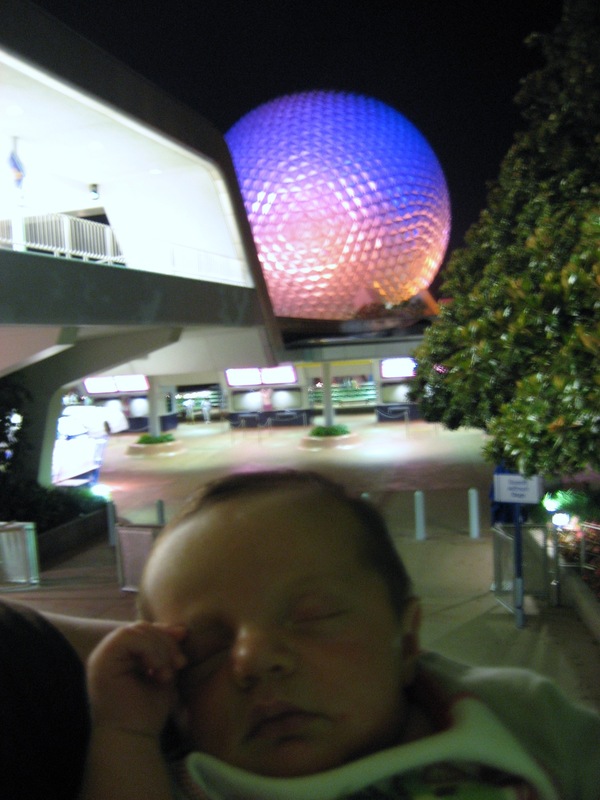 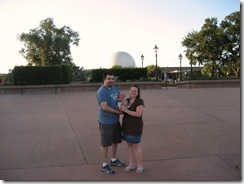 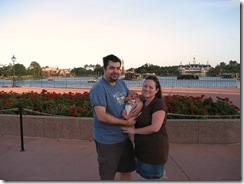 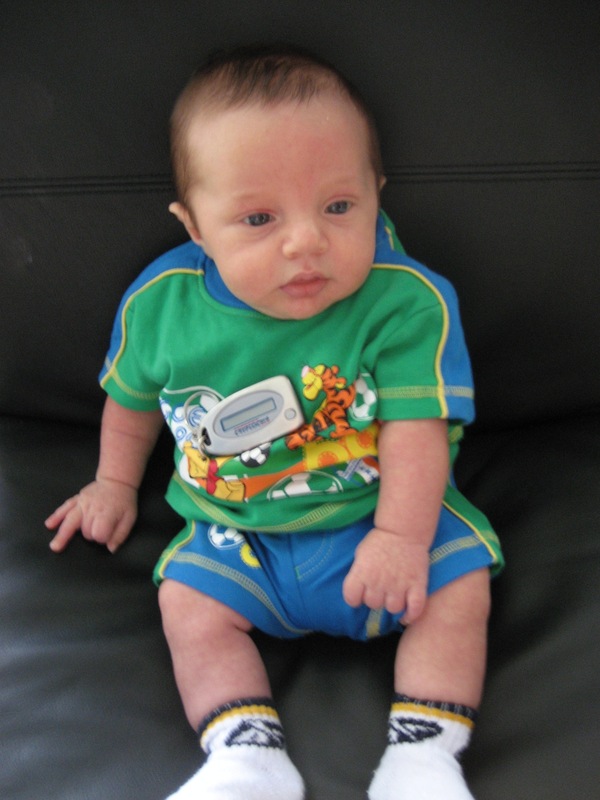 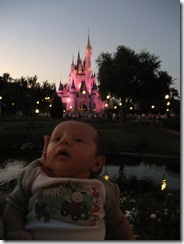 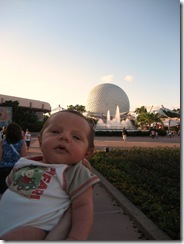 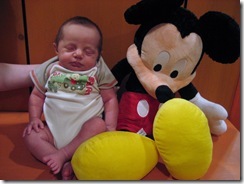 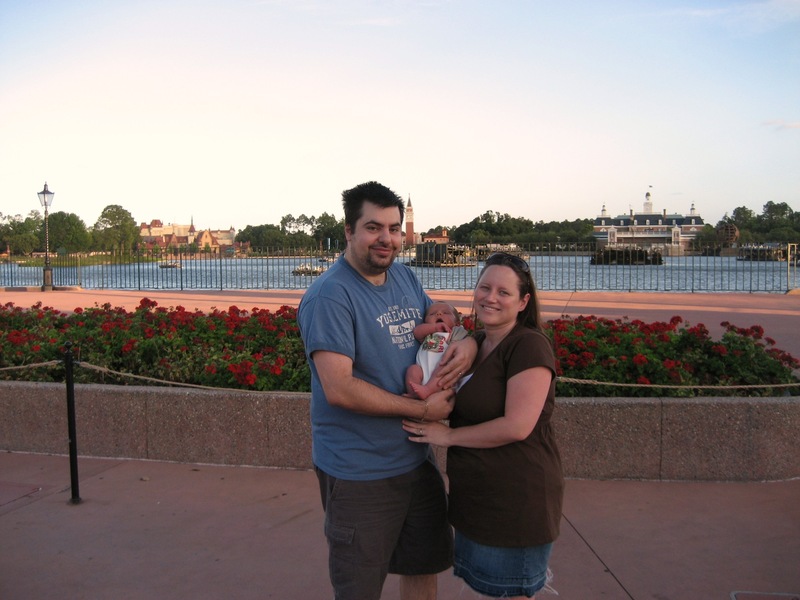 At just 5 weeks and 1 day old, Timmy got to go to Disney World and see just how lucky he is to live in Orlando.